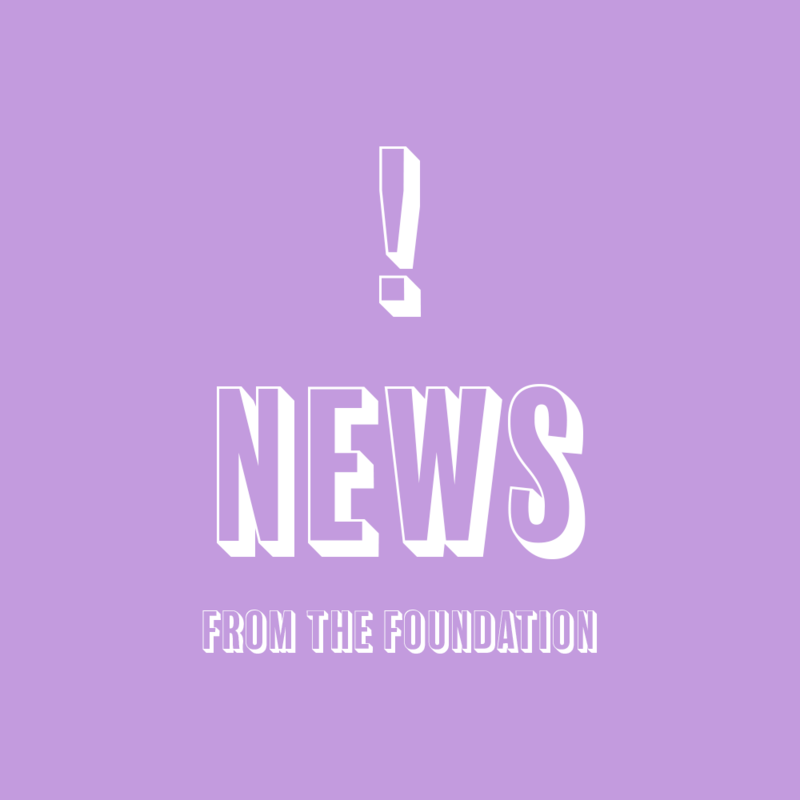 At The Asomugha Foundation, we acknowledge the power of a college degree and emphasize its importance throughout our curriculum, but most especially in our students' junior year of high school. 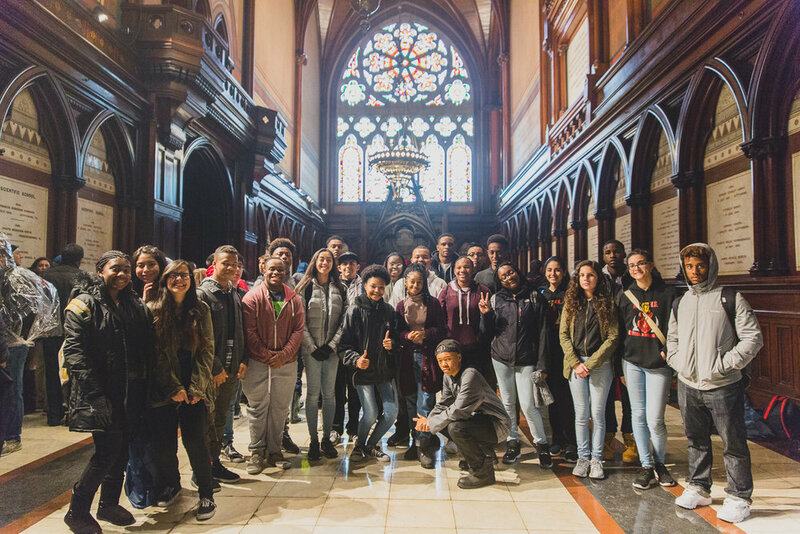 A core component of The Asomugha Foundation curriculum is college exploration, and the ACTS Tour serves as a real-life opportunity to expose our students to the wide-range of college options available to them and encourage them to dream big! 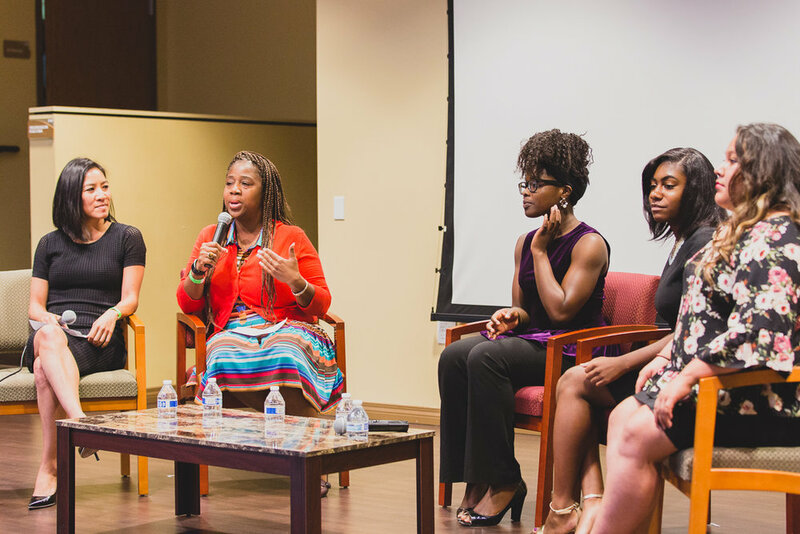 The Global Women's Conference is a one day conference drawing awareness to and addressing issues that impact women and girls globally. Discussions will include how to protect yourself from abuse, managing your resources and preserving your dignity and self-esteem. 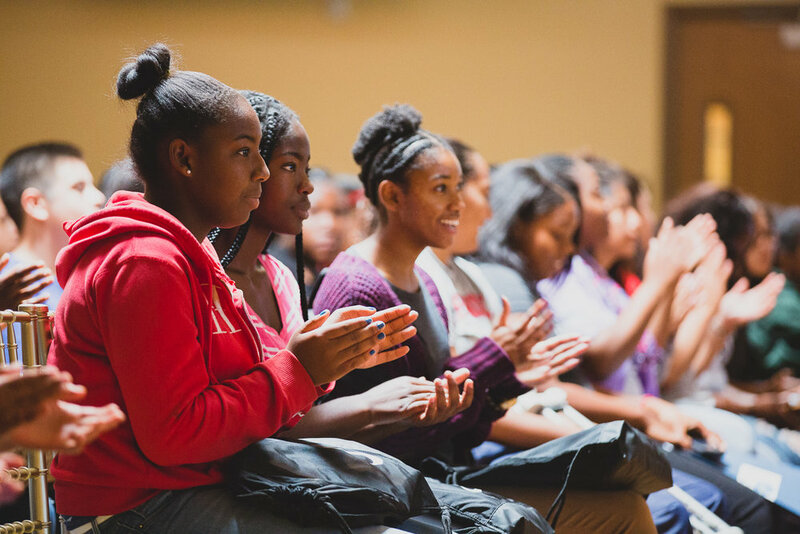 Nnamdi Asomugha and Olympic gold medalist, Allyson Felix partner annually to hold the ACTS College Summit, bringing information and resources about college to high school juniors and seniors in the Los Angeles area. Participants in the College Summit will have the opportunity to engage in various sessions on topics such as college admissions and applications, financial aid, scholarships, and others. The Summit also features a college fair with representatives from local and national colleges and universities. Service is at the core of The Asomugha Foundation and represents one of our five commitments to the Los Angeles community. We believe that engagement in community service provides our students with an opportunity to become more active members of the community. To help with even the smallest tasks can make a meaningful difference to the lives of others and has a lasting, positive impact on our society at large. 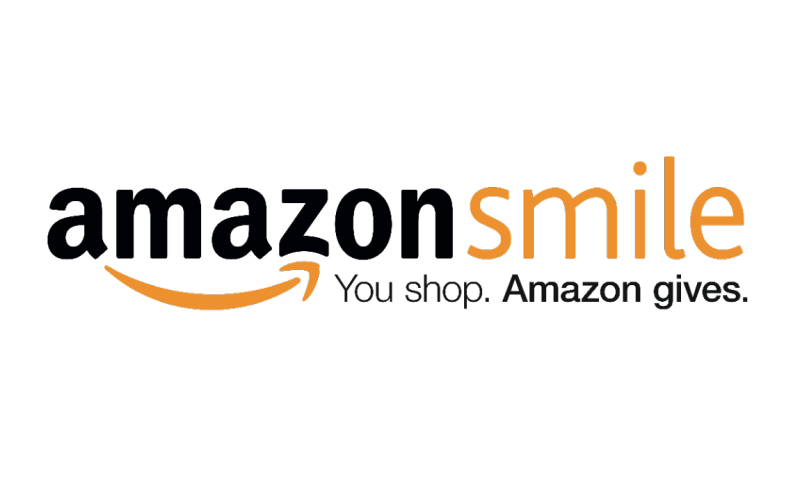 Support The Asomugha Foundation when you shop at smile.amazon.com.